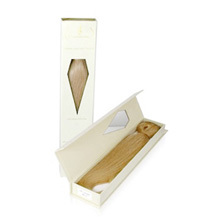 Find 20" Ash Blonde (#24) 100S Micro Loop Remy Human Hair Extensions at ParaHair USA. 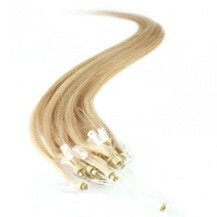 Huge range of hair extensions and many other hair extensions to choose from. 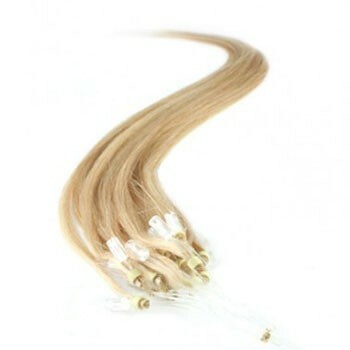 20" Ash Blonde (#24) 100S Micro Loop Remy Human Hair Extensions was successfully added to your shopping cart.